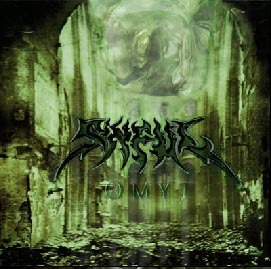 Russian sympho-black metal band "Sinful" was formed in 1999 by Taus (guitar) and his girlfriend Olga (keyboards). Guys have been influenced by such black metal bands as Cradle of Filth and Dimmu Borgir. Lyrics are based on masterpieces of Bram Stocker and other masters of goth-literature. Sinful's songs are about vampires, witches etc. Unfortunately the band composed only about six songs for seven years.